The frequent randform visitor knows that randforms main issue is not “popularizing science“. Although we eventually may post an article which could be finally considered as “popular science” (last not least because we like to talk about science in a rather easy understandable way) we are mainly interested in discussing the communicational and perceptional manifestations of science. 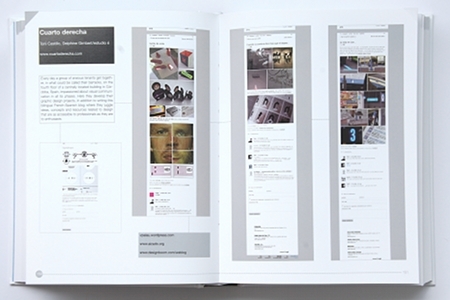 The visual ways of communication are here of special importance and thus we are especially proud that we were included in a carefully and thoughtfully edited book about blogs that are related to graphic design. 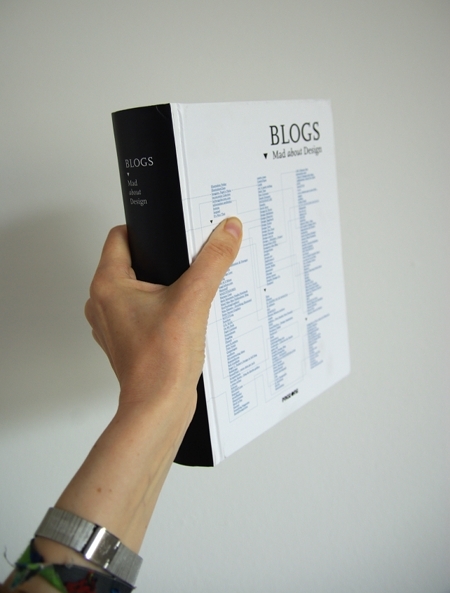 Blog, weblog, logbook – these are words of our time. Although blogs have existed since the end of the 1990’s, they flourished only in recent years. Weblogs gained its popularity as a medium to tell stories and develop thoughts through dialogue. With advancement of the Internet technology, creating and publishing a blog is as simple as it is to check your emails. What makes the difference is therefore, outstanding content. 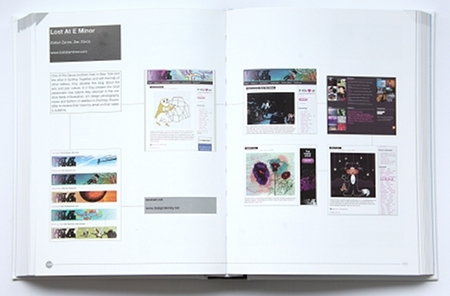 Blogs, Mad about design is a collection of the most interesting and exiting blogs that are related to graphic design. A blog that is dedicated to investigating the intersection between mathematics, physics, art and design. This includes visualizations and mathematical representations in terms of images, symbols processes, etc. 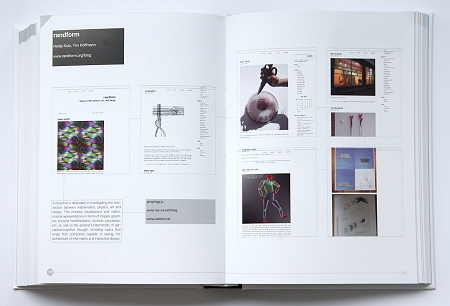 as well as the general fundamentals of perceptive/cognitive thought, including topics that range from computers capable of seeing, to the architecture of information and interactive design.